Linda McCarthy Ph.D. Metaphysician, Board Certified Life Strategies Coach. Member of the Mind/Body Advisory Board for the Institute of Spirituality and Healthcare-Princeton NJ. Is your life headed in a New Direction, or do you find yourself at a crossroad? 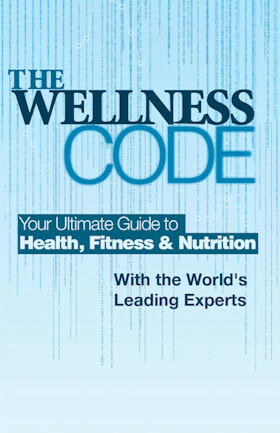 As a Life Makeover Expert with a doctorate in Metaphysical Counseling, a Board Certified Life Strategies Coach, and Co-Author of the #1 best selling book ‘The Wellness Code,’ my approach is to blend science with spirituality. With the right tools, you can move past the obstacles that are holding you back and no longer serve you. When you change your perception, you change your reality! Are you ready to get started?